Jean-David Malat is an internationally renowned celebrity art dealer and curator, who has established himself at the centre of London’s art scene. Branded “the most well-connected man in London” by The Times, Malat is an art dealer and personal advisor to everybody from members of the Royal family, to pop superstars like Madonna, film legends such as Arnold Schwarzenegger, celebrity chefs like Gordon Ramsay, rock icons like Bono and fashion VIPs including Kate Moss. And he is passionate about using this powerful network and his eye for the next big thing, to maintain his legacy of transforming unknown artists into international sensations. He famously discovered the late Oli G Johannsson – Icelandic fisherman-turned major abstract artist – and flew to Reykjavic to woo and sign the 60-year-old. 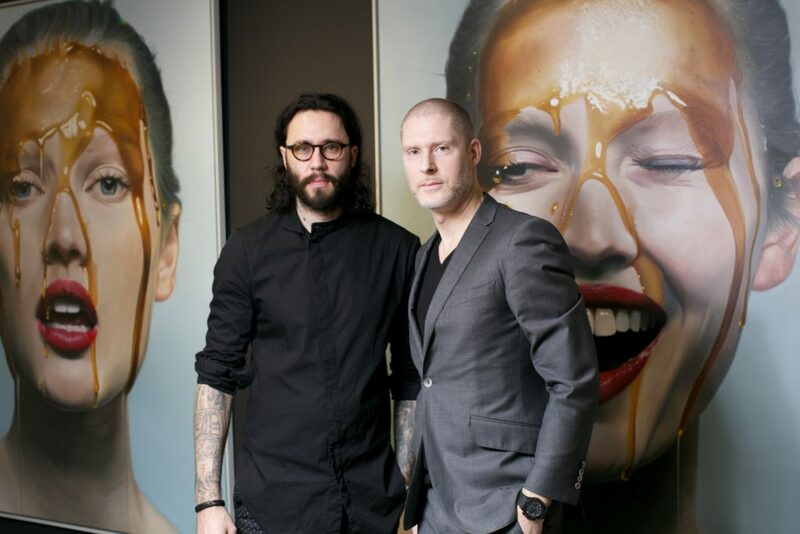 Malat also catapulted hyper-realist painter, Mike Dargas to fame after finding him on Instagram, and sold out his collection before the exhibition even opened. The Parisian tastemaker is equally passionate about introducing potential new buyers to the art market, laying the foundations for the next generation with his eclectic mix of contemporary and modern work by both new and established artists. His dealing style is unique, carefully controlling the markets of the artists he signs; putting together extraordinary stunts; creating an inclusive atmosphere at his distinguished gallery; advising his powerful network to invest in up-and-coming artists and hanging works by new and legendary artists beside each other. Originally from Paris, Malat first moved to London in 2001 for a successful career in the fashion industry. He then trained at Sotheby’s, before becoming a pivotal figure in the art world as Opera Gallery director, Tate patron and The Serpentine supporter.